My real estate clients fall into two categories: 1) they are looking for their dream home that fits their budget, or 2) they want to sell their home for top dollar in the right timeframe. And I’m happy to give them the 5-star home buying or selling experience they deserve. I am a certified pricing strategy advisor. I also use home marketing strategies to get the best possible result, while negotiating awesome deals. 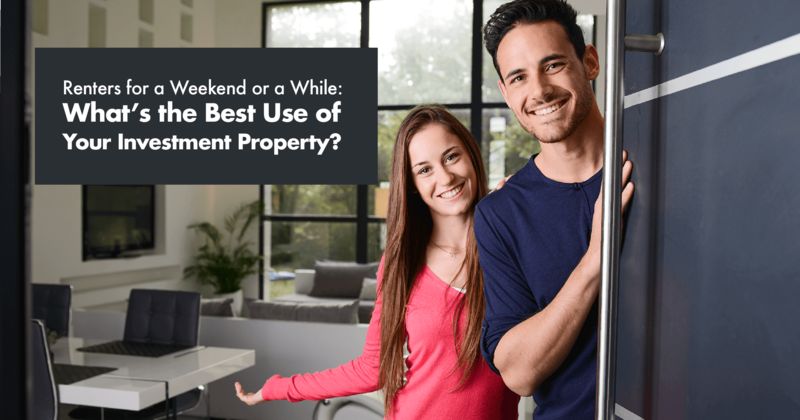 When it comes to taking care of my real estate clients, my clients like to be free of stress when buying or selling a home so they can focus on their move and they want me take care of the details. Let’s connect and start talking! As an agent representing one of the most dynamic real estate brands in the country, Berkshire Hathaway, you can expect the utmost professionalism and dedication to all of your real estate needs.